Many mining devices do not have an internal power supply (PSU) hence they depend on an external one. In most cases it is a standard PC PSU. All modern power supply are intended to be used within a computer and switched on via the power button. 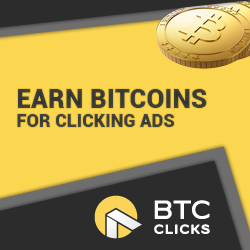 As you your miner does not have such a power button, you have to ‘hack’ your PSU to run standalone. 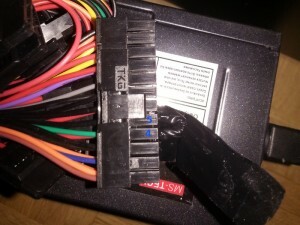 Here is how to ‘hack’ your PSU. 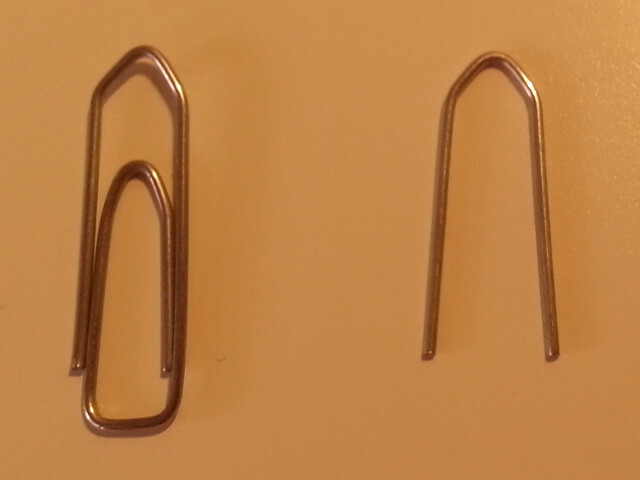 Cut the paper clip according to the pictures below. Then tape it with the electrical tape for shielding. Once this is done, ensure the power supply is switched off and not connected to the power plug. 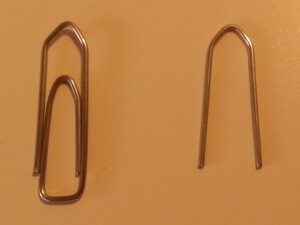 Put the paper clip in pin 4 and 5 of the 24switch connector to connect them. This bridges the POWER function of the PSU and it starts running as soon as it gets power. 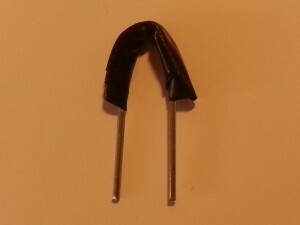 You can additionally shield the paperclip with electrical tape. This also ensures the clip does not fall out of the pins. To make sure you don’t damage the PSU, don’t let it run on its own for too long without any power consuming device.